What is a Notice of Suspension Due to Prior Pending Trademark Application? Your company has been around for 7-8 years, but never got around to registering your company’s brand name with the USPTO. Recently, you have had concerns about potential infringers and counterfeiters, and decided to registered your trademark. Your attorney performs a search and you find very similar trademark registered to a company that applied for the trademark a few months ago. Your attorney files your application, but now you are in line behind that initial filer, and receive a “Notice of Suspension” based on the “prior pending” trademark. The trademark examining attorney is suspending action on the application for the reason(s) stated below. See 37 C.F.R. §2.67; TMEP §§716 et seq. PRIOR-FILED PENDING APPLICATION(S) FOUND: The trademark examining attorney has searched the USPTO’s database of registered and pending marks and has found no similar registered marks that would bar registration under Trademark Act Section 2(d). TMEP §704.02; see 15 U.S.C. §1052(d). However, a mark(s) in a prior-filed pending application(s) may present a bar to registration of applicant’s mark. The effective filing date of the pending application(s) identified below precedes the filing date of applicant’s application. 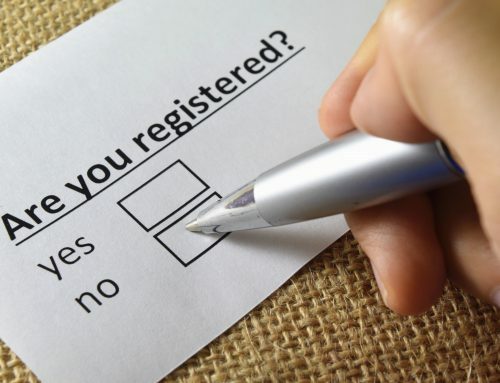 If the mark in the referenced application(s) registers, applicant’s mark may be refused registration under Section 2(d) because of a likelihood of confusion with that registered mark(s). See 15 U.S.C. §1052(d); 37 C.F.R. §2.83; TMEP §§1208 et seq. Therefore, action on this application is suspended until the earlier-filed referenced application(s) is either registered or abandoned. 37 C.F.R. §2.83(c). A copy of information relevant to this referenced application(s) is attached. The USPTO will periodically conduct a status check of the application to determine whether suspension remains appropriate, and the trademark examining attorney will issue as needed an inquiry letter to applicant regarding the status of the matter on which suspension is based. TMEP §§716.04, 716.05. Applicant will be notified when suspension is no longer appropriate. See TMEP §716.04. No response to this notice is necessary; however, if applicant wants to respond, applicant should use the “Response to Suspension Inquiry or Letter of Suspension” form online at http://teasroa.uspto.gov/rsi/rsi. Is your trademark in danger? What steps should you take to protect your trademark and increase the changes of a successful registration? While a suspension inquiry may seem like “no big deal,” especially with the language “No response to this notice of necessary” but that doesn’t mean there aren’t deadlines to take action. A prior pending application means that someone else “got in line” ahead of you, so you need to evaluate that prior applicant’s rights and take appropriate action. A prior pending advisory means that the Examining Attorney identified at least one application whose application date that pre-dates your own application date but has not yet registered. If that trademark application registers, it is highly likely that your application will be rejected. That starts will taking the serial number provided by the examining attorney and putting it into the TSDR database. 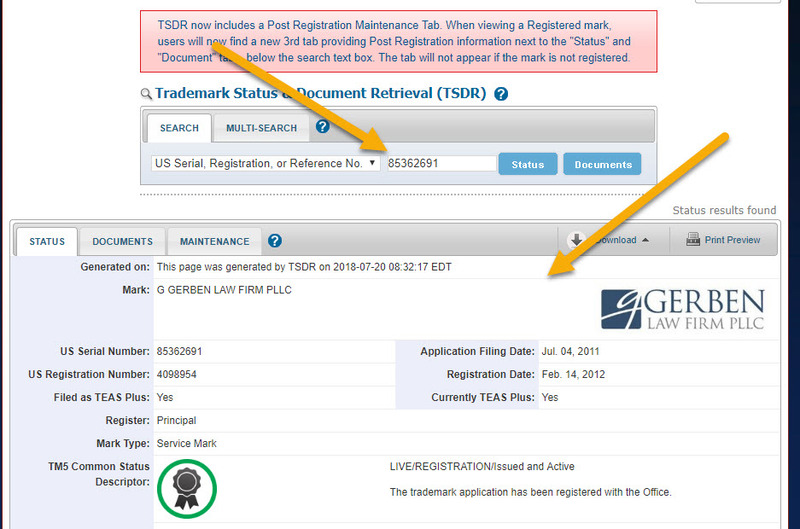 If your own use of the trademark is before this date, check to see if it is a foreign applicant, filing under Section 44 of the Lanham Act. This is a special provision from a treaty that allows foreign applicants 6-months to file in the U.S., using the filing date of their identical foreign application. In the example above, Amazon filed a WHOLE FOODS application in Trinidad & Tobago on June 16, 2017. Just shy of 6 months later, it filed in the U.S. and will enjoy that “June 16, 2017” as their applicant’s “constructive” filing date. If your own use pre-dates the filing date (or constructive filing date) of the prior pending application, it is time to investigate the “first use” date alleged. First, check the reported first-use date. Keep in mind that this is self-reported, so it could be earlier, or it could be later. If there is no first-use date, then it is either an “intent to use” application, or a foreign application. Do not assume that simply because someone filed a foreign application or an “intent to use” application that they are not using the trademark in the United States. There are many strategic and practical reasons to file a foreign or “intent to use” application and, before moving forward with any enforcement work, you need to do extensive research on the owner of the cited mark to decide if you have a “priority” claim over their application. Sometimes it can be obvious – you’ll find a Facebook page that says “our store is opening on (future date)!” or something similar. There could still be prior use you do not know about, but this is a helpful indicator when moving forward. Most of the time it isn’t easy. We typically hire an outside investigator to look into the records and, if necessary call or contact the customer service or other contact under the guise of a regular consumer asking about the product. This is called a pre-textual investigation and is risky without the right experienced attorney and investigator providing clear boundaries to this kind of communication. If the investigation shows that there’s a good chance that you were the first to use the mark in commerce, then you should consider opposing the other party’s application, or, if appropriate, seek a consent/co-existence agreement wherein the parties agree to co-existence under specific circumstances. More on that below, but what happens if their filing date pre-dates your first use date? The applicant must meet the statutory requirements under the Lanham Act (the U.S. trademark act) and failure to meet these requirement can open an application to challenge. For every application, the application must be using the trademark in commerce on all goods and services (i.e. an “in use” standard trademark application) or have a bona fide intent to use the trademark on all of the goods and services (i.e. “intent to use” applications and foreign applications). If an applicant alleges use (through a sworn declaration before the USPTO) and is not actually selling all of the goods and/or services, this does not meet the statutory minimum and, unless those goods and services are timely deleted from the application, will be subject to opposition on the grounds of “non-use.” This applies even if they later begin using the mark on those goods and services. Trademark ownership can be tricky and the USPTO requires that the actual owner of the trademark file the application – not someone else merely registering it on behalf of the actual owner. An application filed under the wrong name may be an incorrectable error that is subject to opposition (or later cancellation) for “non-use” or “lack of bona fide intent to use,” as the applicant was not the actual owner of the trademark and could not make the declarations necessary to support the application. There are many complicated ownership schemes for trademarks – licensing entities, parent companies, trusts, etc. 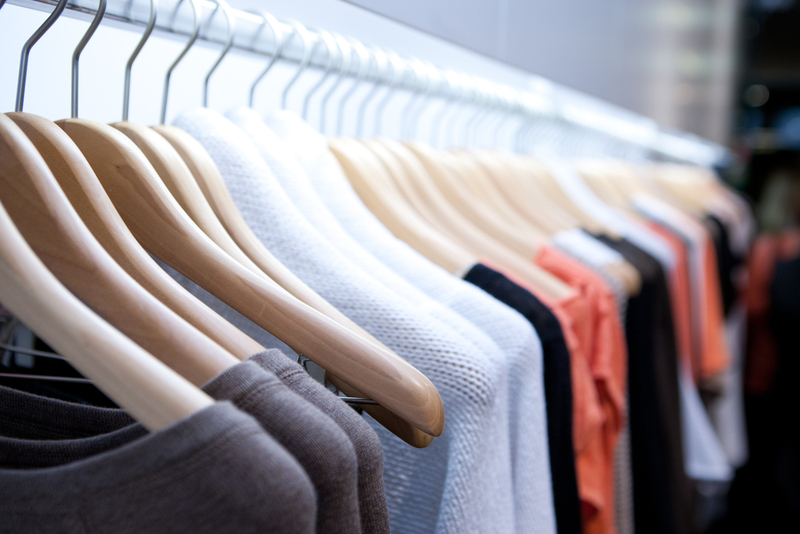 It is important to understand the risks before making a claim that the trademark application was filed in the wrong name. While hindsight is 20/20, you should evaluate applications that have already been filed with the USPTO before your trademark application is ever filed. 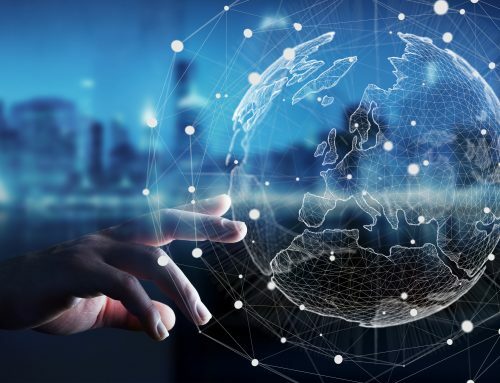 This is known as a trademark search, and applicants should strongly consider a “comprehensive” search before proceeding with their applications. Our firm’s experienced attorneys offer free consultations. A comprehensive search is a search conducted by a trademark professional that looks at everything that is already applied-for or registered with the USPTO that could be similar in sight, sound, or overall commercial impression for related goods and services. That search should be accompanied by an attorney-opinion letter analyzing the search and providing advice about the potential hazards to registration. I want to challenge the application, what now? If you’ve identified a potential grounds for opposition, be careful to check the deadlines. There is a thirty day period known as the “opposition period” where you may file an opposition – miss that deadline, you must wait until the application becomes a registration before you can challenge it. For “intent to use” trademarks, that could be longer than three years. You can’t file an opposition until the opposition period opens either. Depending on the strategy, you may consider reaching out to the applicant directly to demand they stop all use of the mark and expressly withdraw their application from consideration. I think we can co-exist – can we? Should we? This is a complicated question that is a careful balance of business and legal rights. 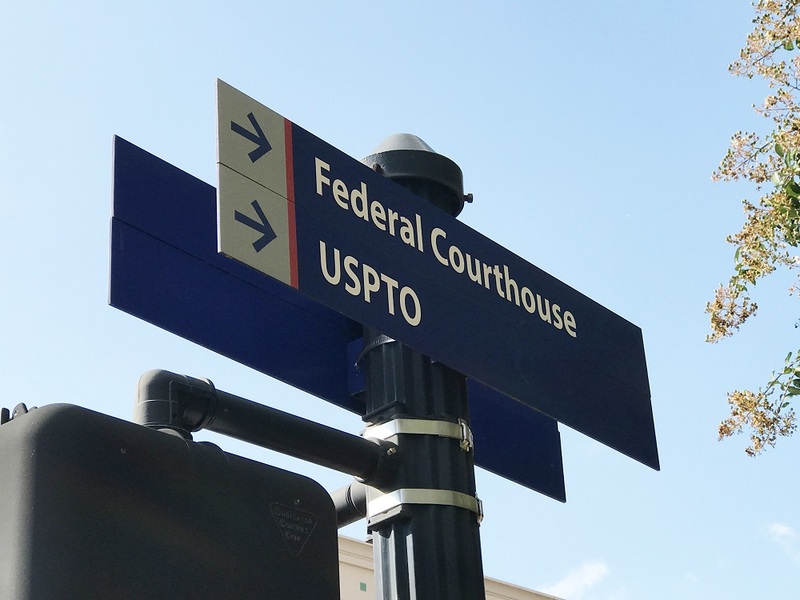 Challenging a trademark application can be expensive – between filing an opposition ($400 minimum filing fee), responding to the USPTO, writing enforcement letters, and potentially engaging in an administrative trial, the costs and time quickly add up. One option is to consider terms in which you and the applicant can co-exist together. This allows both parties to enjoy the benefits of a federal registration. Any co-existence will weaken the scope of your trademark rights. Agreeing to co-exist sometimes makes sense, as long as you know that it will, by its very nature, weaken the scope of your trademark rights. When you are the only user of a word or phrase in an industry, you enjoy wide-ranging rights within that industry. The more third-party users of a word or phrase within an industry, the weaker that word or phrase becomes and the rights of the senior trademark owner becomes narrower. For example, if multiple companies use OXEN in the car industry, then one company may own OXEN-X for cars, one company may own OXEN-READY for motorcycles, another for OXEN-LIGHT for running lights, and so forth. I don’t see a grounds to challenge the application, what now? Now you have a tough decision to make. You will likely need to wait to see if the application registers – some applications may be denied for other reasons, some may not file “proof of use” or respond to a USPTO inquiry in time and be abandoned. You can also challenge the examining attorney’s likelihood of confusion analysis if the marks are distinguishable from each other. Notice of Suspensions may seem unimportant at first glance, but the time is ticking to take action before your trademark will ultimately be denied. Review your options and talk to an attorney about developing a plan to move forward. As you can see above, the potential avenues for resolution (and associated pitfalls) are plentiful. For this reason you should always consider consulting with and hiring a trademark attorney to assist you in navigating the process. Please also remember that the information provided in this blog is for informational purposes only and is not legal advice. You should always consult an attorney before taking any action related to a trademark matter. The Gerben Law Firm trademark blog is edited and authored by the firm's attorneys and staff. Since 2008, Gerben Law Firm's trademark attorneys have assisted thousands of clients obtain federal trademark registrations. Please contact our trademark attorneys if you have any questions about your specific matter. Consultations are always complimentary. The contents of this blog are for informational purposes only and may not be relied on as legal advice. Want to speak to an attorney? Contact Us! This blog is meant to provide you with answers to commonly asked questions about trademark searching, filing and registration. Colleen's knowledge and insight allows her to counsel clients from the beginning stages of the application to complex enforcement matters.